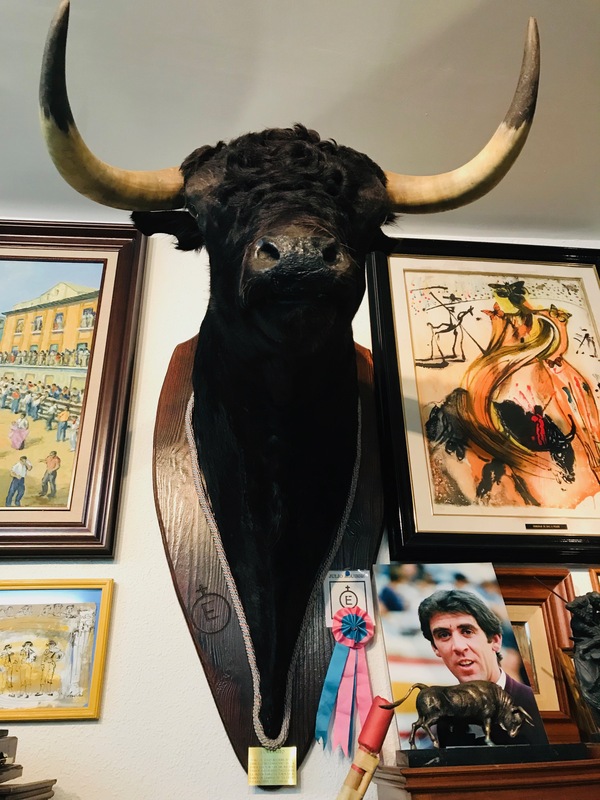 I AM sipping a Spanish rose wine, the faintest colour of blood, which is apt, as I am perched among Spain’s largest collection of bull fighting memorabilia, staring down several mounted angry bull heads. But this is not a gory story, but one of love. It’s a crisp, damp November evening in Pamplona, in northern Spain, and I am crouched around a table with Senora Maria del Carmen Tahoces. While I ask clumsy questions, and the beautiful Senora attempts to answer them, my tour guide Francisco Glaria Baines, is tasked with the toughest job of all, translating our conversation which swings from bulls, to love, to loss, and life itself. 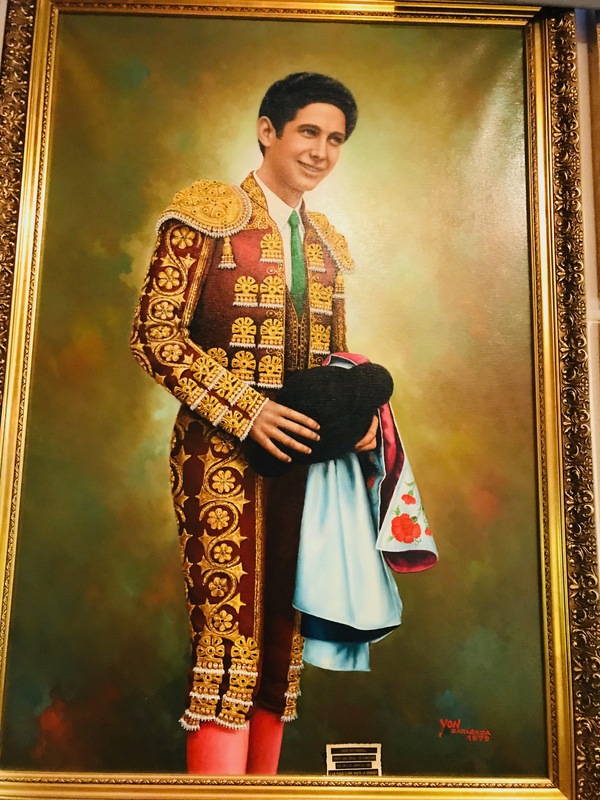 I am on a 10-day Novelties of Northern Spain tour with Collette Vacations and while my fellow travellers have since departed Maria’s home museum, which pays homage to bull fighting and her husband Marcelimo who died 10 years ago, I have asked to stay on. To dance with the bull. To find out more about this enigmatic woman who lives among these creatures. While Maria speaks no English, and I, no Spanish, we both understand the language of love and loss. Before she met Marcelimo, Maria never went to a bull fight, she wasn’t interested. He was a doctor and on their first date they ended up at a ring. She admits she didn’t love bull fighting, or indeed her future husband at first sight, but both passions grew. 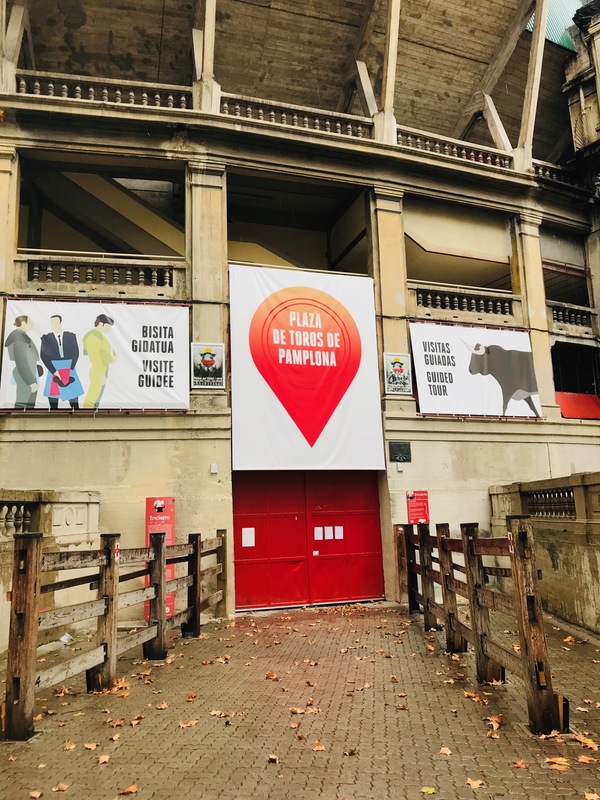 That was back in 1967 and by 1970 they were married and had moved into Pamplona’s most famous bull running street, where the bulls turn a sharp right at Dead Man’s Corner and head straight for Pamplona’s bull ring. She lives there still. When he died 10 years ago, Marcelimo left behind two children, six grandchildren, and a deeply heart-broken wife. But his love of bull fighting lives on. On this particular day, and for the first time in her grieving journey, Maria has opened her house to our tour group. 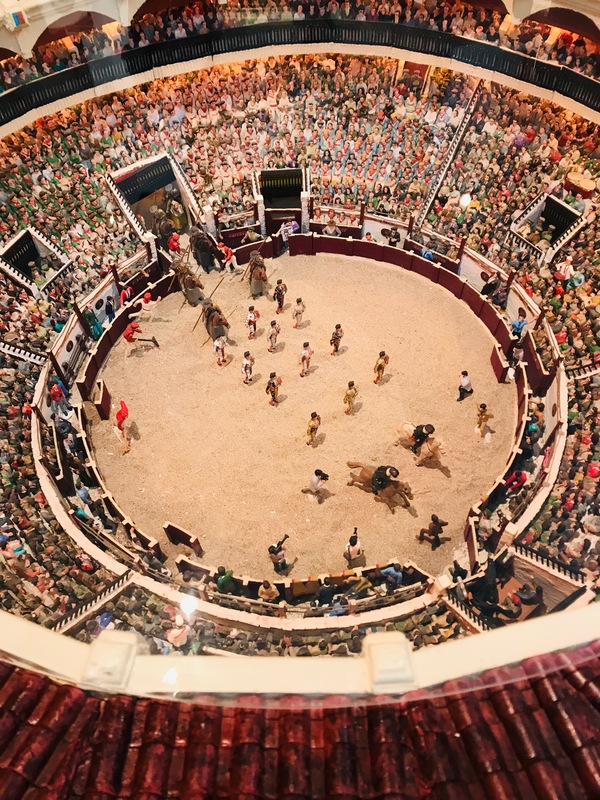 Behind this unassuming entry lays Spain’s largest collection of bull-fighting memorabilia. 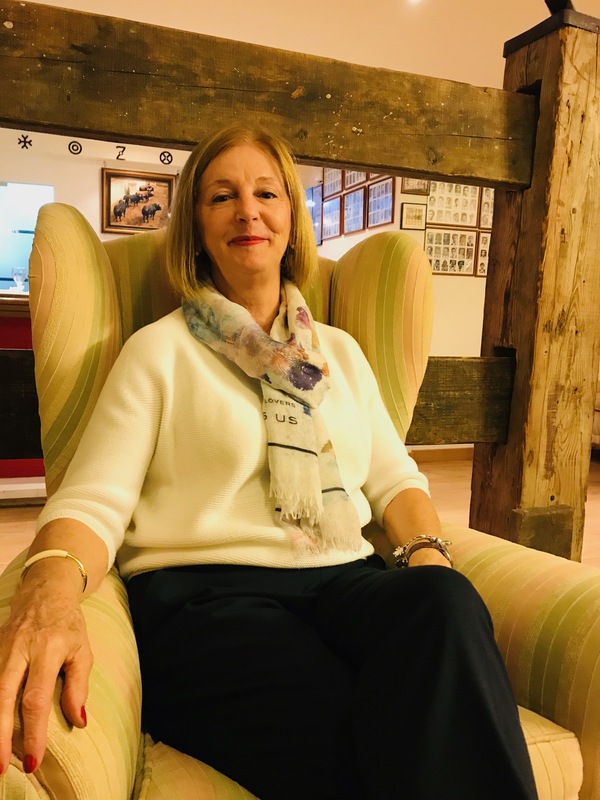 There’s those bull heads mounted on the wall, a replica bull ring crafted by her husband, magical matador capes and even a Salvador Dali painting. 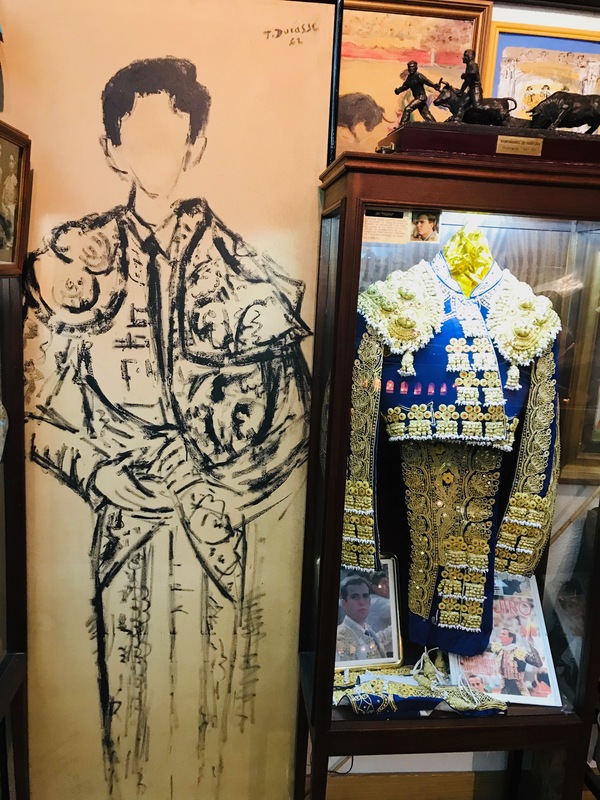 It’s a huge step for the Senora to open her house to strangers – these artefacts are usually only reserved for Spain’s bullfighting community – and both her courage and grief are palpable. I want to tell her how sorry I am for her loss, but I do not possess the Spanish words and it seems trite to communicate this through Francisco. These are words that are too important to be lost in translation. Instead, I tell her she is beautiful, for indeed she is. “When my husband was alive, this was an open house for the bull world, you didn’t have to ask to come in,” she says. “After he died, for two years, I could not do anything. We had everything in boxes for a renovation and I needed to put it out again. “In the beginning, today was very stressful, but once I saw your reaction, I calmed. I was worried you would not like bull fighting. While I don’t entirely understand bull fighting, I understand love. I clutch at small talk, and tell her my family are graziers in country Queensland. I know a little of El Toro. But not enough. I ask Senora Maria whether she still goes to bull fights, but she says she can’t yet return to the one in Pamplona. “I cannot go in Pamplona yet as it makes me sad,” she says. I finish the interview, knowing I’ve already prodded deep enough around this woman’s grief. On the way out, I hug Senora Maria and thank her for sharing her story and her home. She tells me, through Francisco, that I am welcome to bring my family to visit and stand on her beautiful balcony during the Running of the Bulls. Sometimes you don’t need to speak the language to connect. It’s raining as I step out into the cold, night air and stroll along the empty, cobbled streets of Pamplona. I think of Senora Maria and her love story and a smile graces my face as I pluck my way back to the warmth of my hotel, walking the route of those running bulls and a love story which endures. Your command of writing is as capturing as your infectious laughter. I can smell those bulls; I can relive the love I saw in her eyes as she spoke. You’ve got it girl! Keep me on your list. See you in Aussie Land someday ; somehow! Lovely stuff. 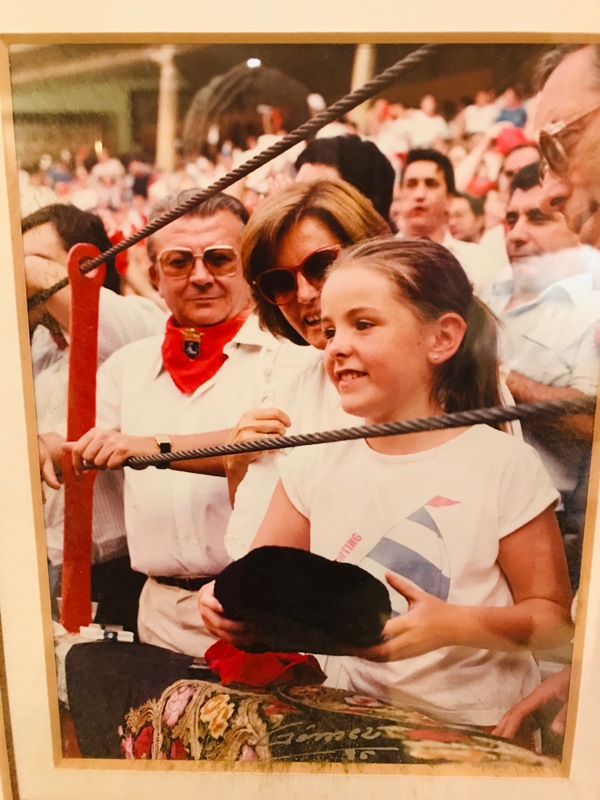 I went to the Running of the Bulls in Pamplona many years ago, and to a bullfight (once only). I’ll never go to another bullfight, but I do like the costumes and the stories around this very Spanish tradition. Beautifully done, Chris. 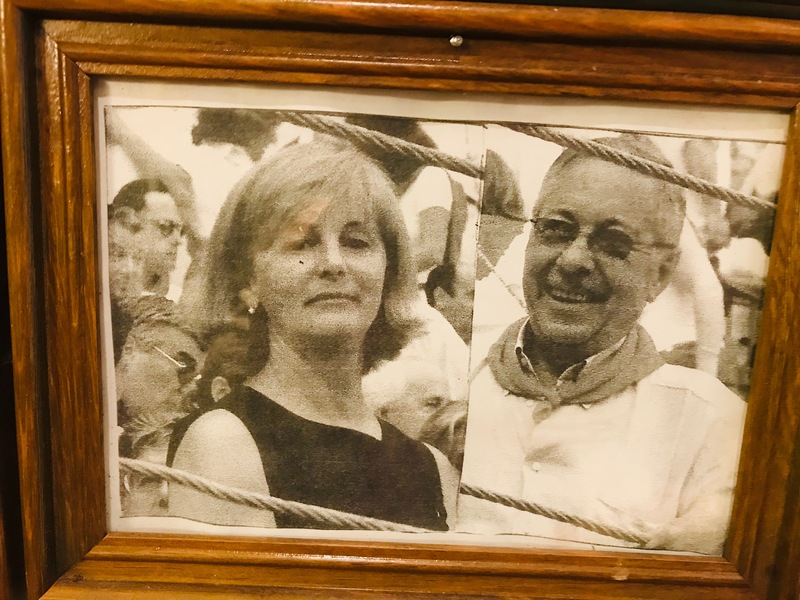 From reawakening my taste buds to that lovely wine, to sharing your time spent with Señora Maria (and Francisco, of course), her amazing story and the fantastic pictures. You brought us right back to that very special visit. Thank you again, and we do hope to meet again. Best wishes. Well, Christine, thank you for your kind comment, but this was written by Diane. I echo her sentiments about your recollections… beautiful … and your writing … magnificent. Thanks Edie. It was such a magical experience, wasn’t it?